CHANDLER, Ariz. , December 3, 2018	(Newswire.com) - While the coffee industry as a whole has been stagnate for some time, the high-end infused gourmet coffee market is growing rapidly. This can be attributed to a number of factors including the increase of public awareness surrounding the health benefits of infused coffees and teas. With a new public awareness of cannabidiol (CBD), the future of Tangie's Corp envisions itself on becoming not only the number one source of premium infused beverages, but also featuring healthier cannabis solutions. 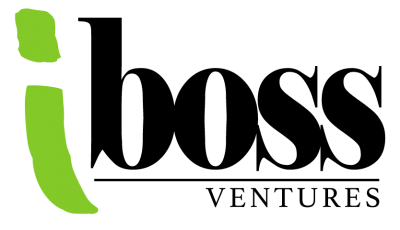 The company feels strongly that incorporating CBD infused products will strengthen their brand and products. With this new public awareness, premium infused coffee and tea is in high demand and Arizona-based company Tangie’s Corp offers a variety of premium international coffees, teas, and homemade Southern pastries with a unique side of quality tinctures that allows their customers to control dosing; order conveniently online and have their products delivered right to their front door! The company’s vision is to promote a healthy lifestyle for their customers and their families by offering quality products and services that provide alternative and healthier coffee solutions. The new website serves as a great informational resource for established and potential customers, allowing them to create an online profile, peruse the company’s high-end products and securely shop and checkout online. Tangie’s Corp was built on the foundation of good relationships among family and friends; Trust and good ole Southern hospitality. Tangie's Corp is a faith-based company, and values the commitment and dedication to not only meeting the needs of customers, but also in that of the communities. Their desire is to allow the already envisioned non-for profit organizations, to not only lead in establishing a new face of change for impacting local and global communities. But also the offering of a Corporation to the general public that will set an uncompromising standard in which we will strive wholeheartedly in accomplishing daily. With the help and support of loyal customers; Tangie's Corp will rebuild and establish new relationships in this industry, relationships that reflect equality through the principles of love, trust and support. 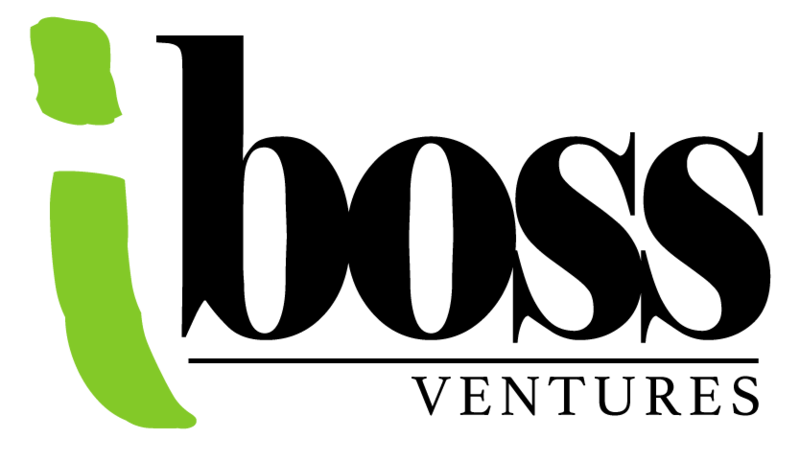 As a corporation an amount of the profits and proceeds will be donated towards funding further research and development of medicinal cannabis and organizations that support all forms of cancer. 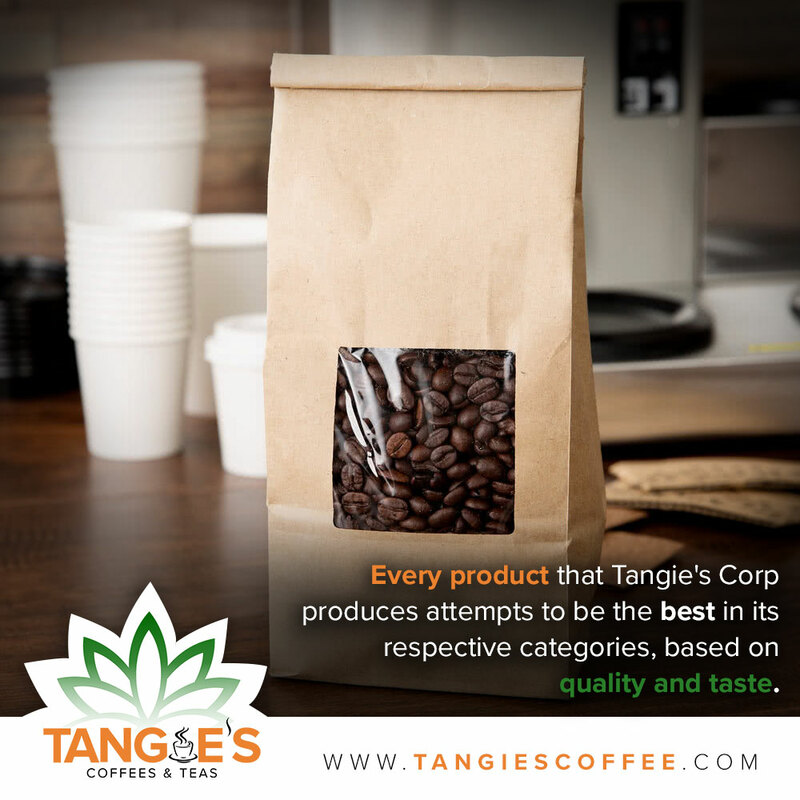 As a family with a compilation of experiences in the healthcare industry, Tangie's Corp understands and values the position to not only make positive impacts within the lives of their families but in that of the consumer. Tangie's Corp greatly appreciates the support of the vision, and looks forward to serving all for many years to come. 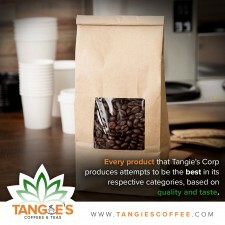 Tangie’s Corp is an Arizona based company that offers a variety of premium international coffees, teas, and homemade Southern pastries with a unique side of tinctures specially designed to be instantly infused, and can be purchased through a secure e-commerce portal online. The company’s vision is to promote a healthy lifestyle for their customers and their families by offering quality products and services that provides alternative and healthier coffee solutions.